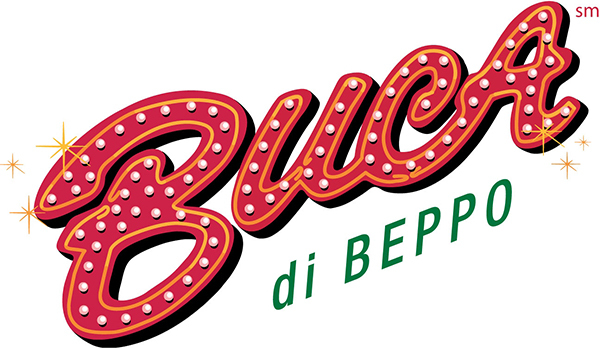 At Buca, large groups are welcomed with open arms! 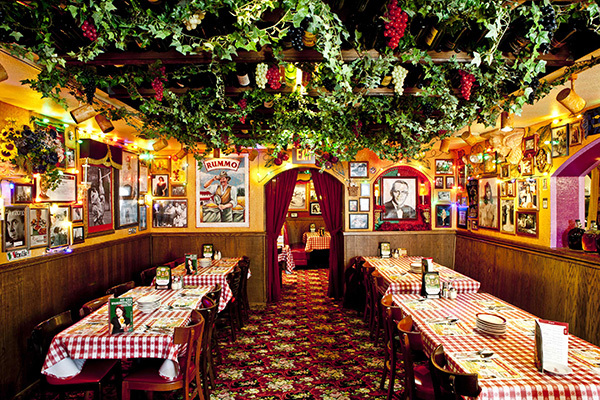 Enjoy authentic Italian cuisine in a fun and festive atmosphere with private rooms to accommodate 15-135 guests. There are no room rental fees and group menus are priced to include unlimted food and beverage! Buca is here to make your business event, family celebration or special occasion a memorable one.